When Pokémon Go launched on smartphones over the summer of 2016, over 28 million people were playing it every day. The numbers have obviously got smaller since then, but even today, it’s estimated that 5 million people play it every day--nearly 50% are between the age of 18 and 29. In other words, Pokémon is something schools should take advantage of if they are looking for content for their digital signage. 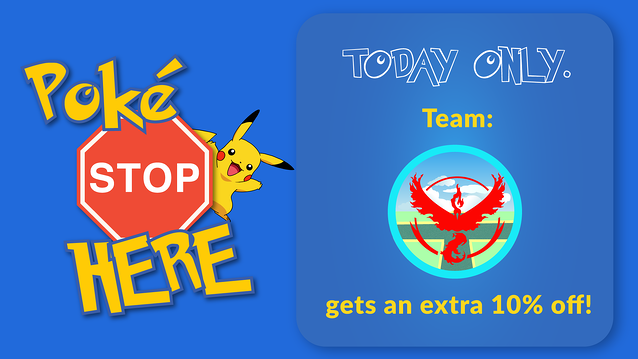 Students are eager for information that lets them find Pokémon stops quicker, and schools can even use it to promote discounts. Pokémon also has the ability to purchase Lures. 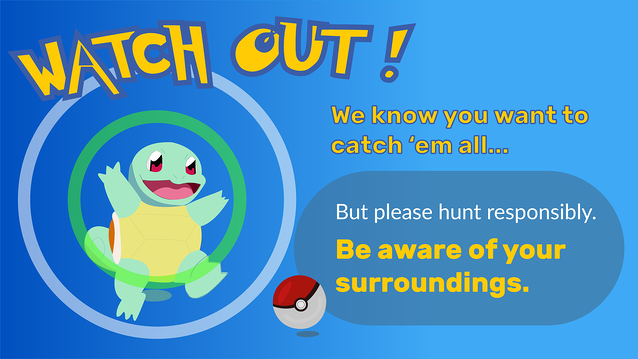 Lures increase the rate of Pokémon generation near a PokéStop for 30 minutes; schools can take advantage of this by purchasing Lures during sporting events, school assemblies, or other events they’d like to bring more students to. Lures cost 100 coins; 100 coins are $0.99--this means only a few dollars will buy lures to your event for several hours.